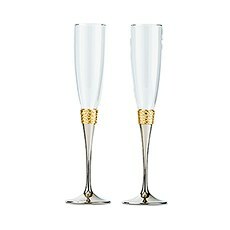 Make a toast with our beautiful assortment of champagne glasses in gorgeous finishes and designs to complement your celebration. 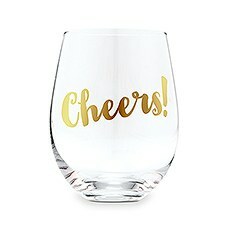 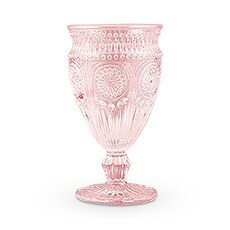 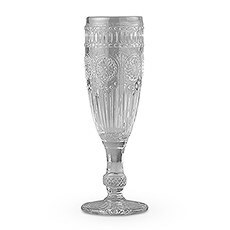 Statement making designs for those who want to say “cheers” with a unique and out of the ordinary champagne glass. 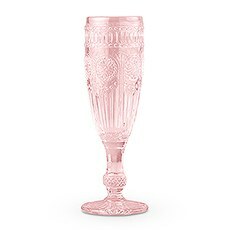 Add a vintage or shabby chic vibe with pretty glassware in an old fashioned and high quality style. 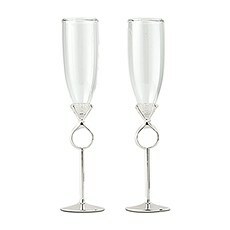 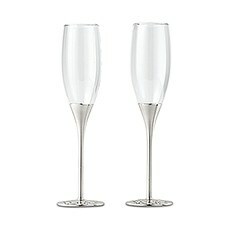 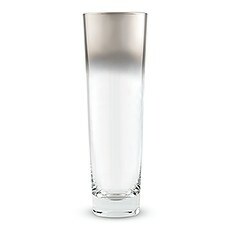 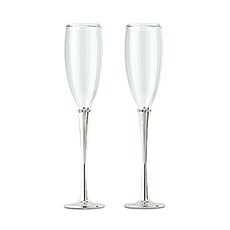 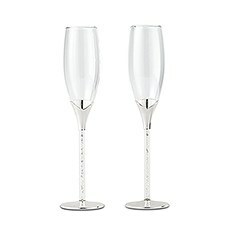 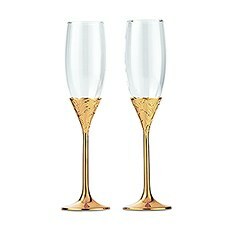 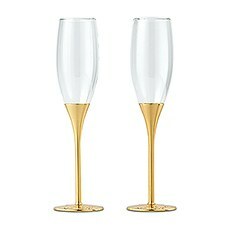 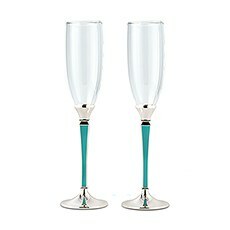 Distinctive and stemless modern champagne glasses, for a sophisticated way to make a toast. 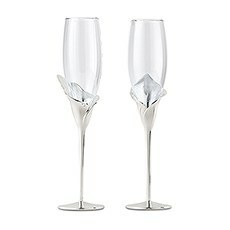 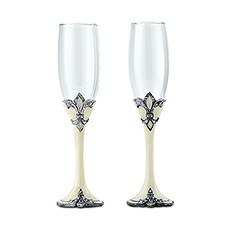 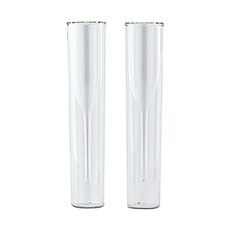 Celebrate in style with The Knot Shop's collection of premium wedding flutes. 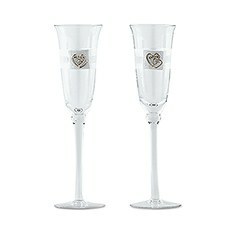 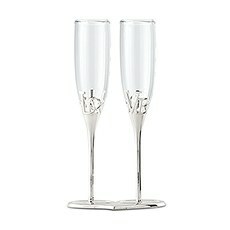 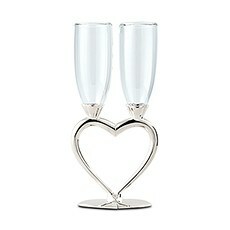 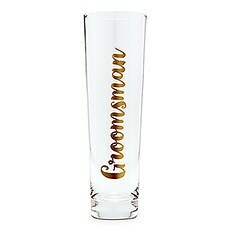 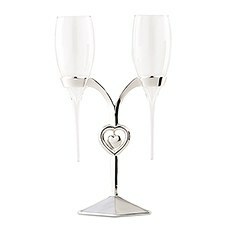 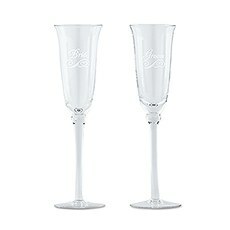 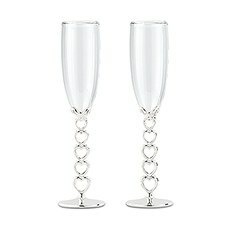 Featuring elegant engraving, you can order customizable champagne flutes that bring your head table decor to life. 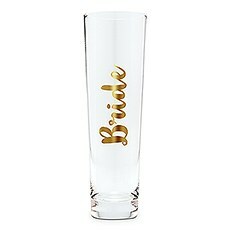 We have wedding champagne glasses that complement many themes, including nontraditional stemless flutes featuring our distinctive ombre design as well as traditional customized champagne flutes with decorative flourishes, silver hearts and rhinestone stems. 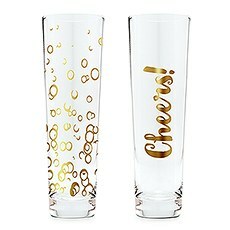 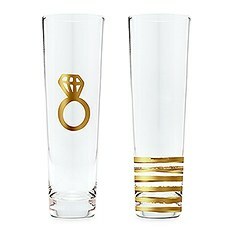 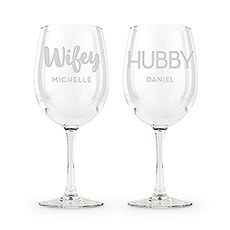 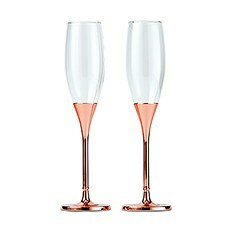 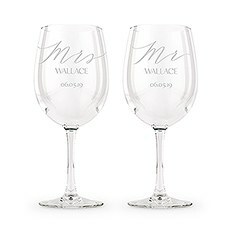 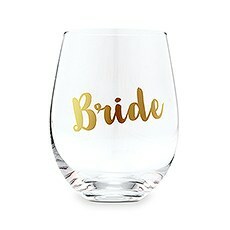 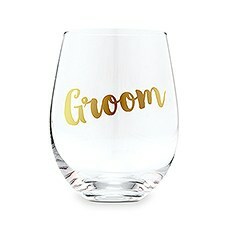 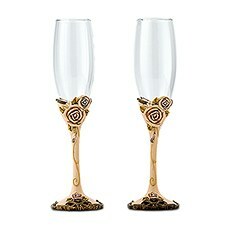 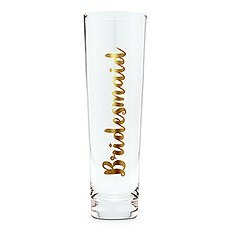 We also offer statement-making unique toasting flutes with stands that transform them into miniature sculptures for your sweetheart table.If you're looking for a one-of-a-kind personalized bridal shower gift, our custom champagne glasses and wedding flutes are a great choice. 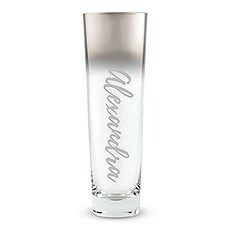 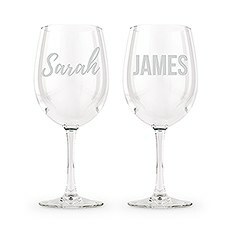 Choose a style that honors the unique personality of the bride and groom and then have yours personalized with an engraved message or the couple's names. 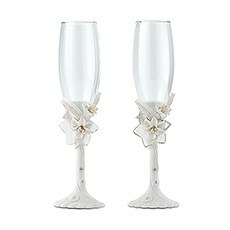 Each set includes two champagne flutes made with fine-quality, heirloom-worthy materials like silver-plated zinc alloy, nickel plating, sparkly crystals and long-lasting poly resin. 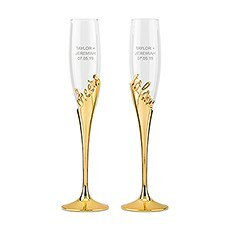 All you need is your favorite glass of bubbly and you'll be toasting to your marriage for anniversaries and special occasions to come!